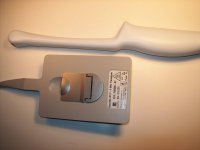 When it comes to hand-held and portable ultrasound machines, Sonosite is one of the undisputed leaders in the field. 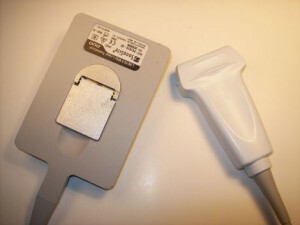 Even though the company has barely been around for 10 years, they have already sold more than 40,000 ultrasound systems worldwide. 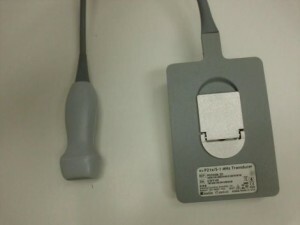 UsedUltrasound.com carries a full inventory of refurbishedSonosite ultrasound machines, as well as used ultrasound probes for Sonosite and every other ultrasound machine manufacturer. 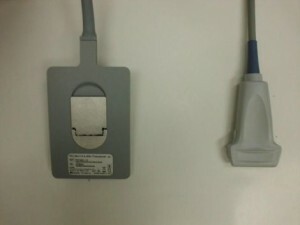 UsedUltrasound.com carries used Sonosite transducers and probes for the company’s two most popular models, the Sonosite Sonoheart Elite and Sonosite MicroMaxx, plus we have probes that are compatible with other Sonosite systems. With many of their machines weighing less than 10 pounds but offering imaging capabilities that are every bit as good as full size console systems, you can’t go wrong with Sonosite. 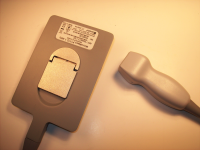 Since all of the Sonosite machines are portable, that means there’s a good chance you are going to end up with a lost or misplaced probe. The best insurance policy to protect your business from any downtime or lost income is to have extra probes and transducers on hand, so that when one does get lost or damaged you’ll be able to plug in another one without any downtime at all. And even though Sonosite’s machines and accessories are well known for their durability, it’s just a simple fact that portable machines being used in extreme conditions are going to need replacement parts, probes and transducers from time to time. 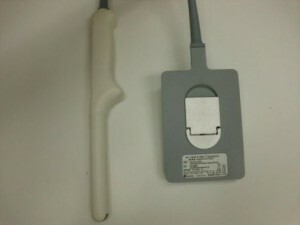 UsedUltrasound.com can help you save up to 60% or more on used Sonosite probes and transducers. 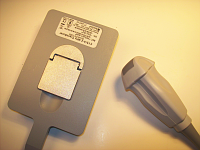 We can even fix broken transducers and offer ultrasound service contracts for your current system. And if you are looking to replace your current system, we also have a full inventory of quality used ultrasound machines at the lowest prices. Contact us today to find out how we can help you save on all your ultrasound needs.